James Wan to direct 'Aquaman' for Warner Bros.
'Furious 7' director signs on to helm big screen take on DC's aquatic superhero, starring Jason Momoa. Oh snap! Hot off the crazy global gajillion dollar blockbuster success of Furious 7, director James Wan has signed on helm the live-action Aquaman movie, starring Jason Momoa, for Warner Brothers. 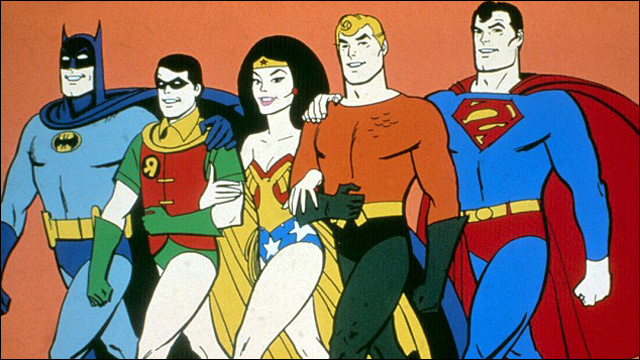 Wan, best known for hit horror fare like Saw, Insidious and The Conjuring, will direct the big screen take on DC Comics' King of the Seven Seas, The film, scheduled for a 2018 release, is part of Warner Brothers' plan to build a major franchise around DC's iconic superhero team the Justice League. Wan will also be supervising the script, to be written by Kurt Johnstad. "We've been so lucky to have worked with James, first on New Line's 'The Conjuring' and now on their upcoming 'The Conjuring 2,' and are thrilled to have him on board as we continue to expand our DC slate," said Greg Silverman, president of creative development and worldwide production for Warner Bros. Pictures. "The 'Aquaman' film will be a major tentpole picture for us, and James’ span of work has proven him able to take on any manner of project, bringing his incredible creative talent and unique voice to the material." 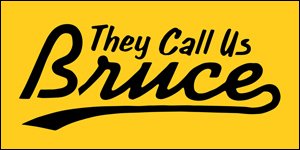 Warner Brothers has released the first official plot summary for the film, which follows Aquaman, the King of the Seven Seas and the reluctant ruler of Atlantis, who is caught between a surface world constantly ravaging the sea and Atlanteans looking to lash out in revolt, but is committed to protecting the entire globe. Momoa's Aquaman is expected to be introduced onscreen next year in Batman v. Superman: Dawn of Justice. 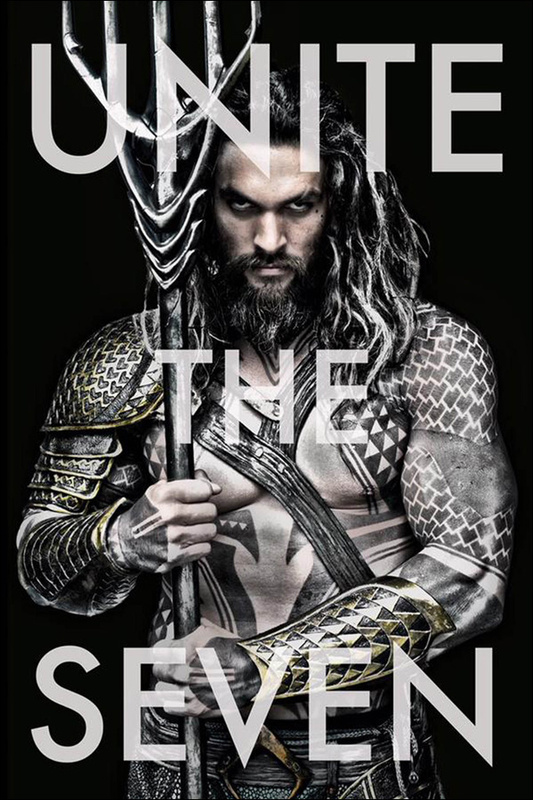 Early rumors, as well as one seriously badass photo of Momoa in costume as the aquatic superhero, indicate that there will be Polynesian elements to the character -- which makes a lot of sense (and could be very cool). 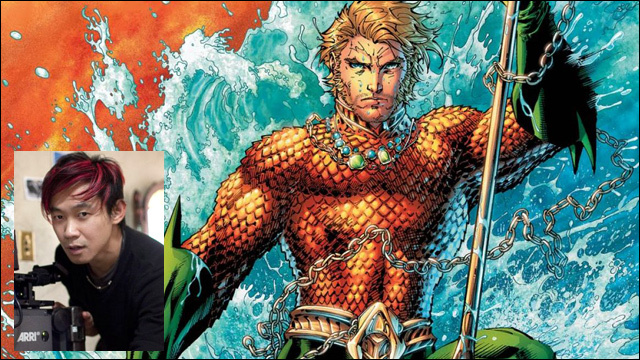 More here: James Wan to Direct 'Aquaman' for Warner Bros.